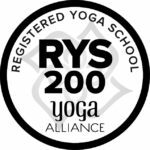 This is the only training she will be holding in Charlotte this year, so don’t miss this opportunity to get certified at the 200 hour level with the Yoga Alliance at her Charlotte Yoga Teacher Training Immersion. 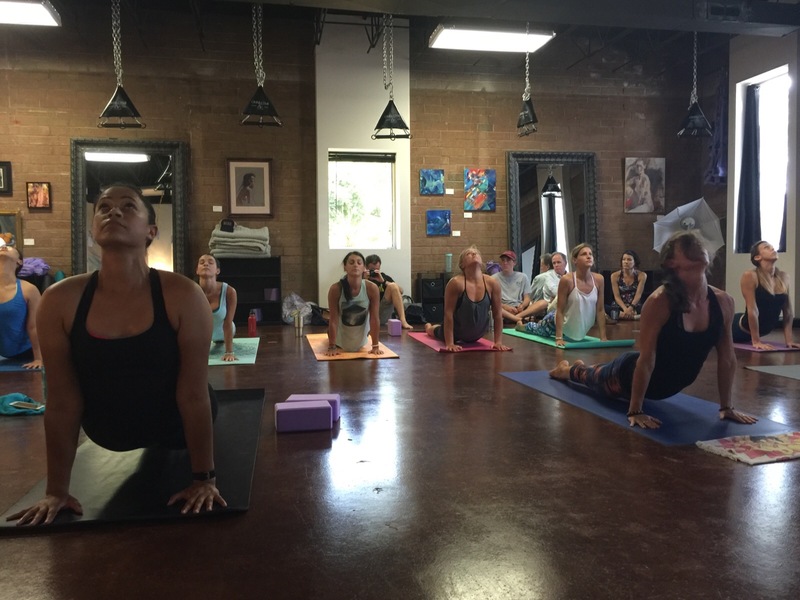 Lizzy Hoffmann has been doing Yoga all her life and for her Yoga is her lifestyle! It is not a fad, as she correctly delivers it to her students. 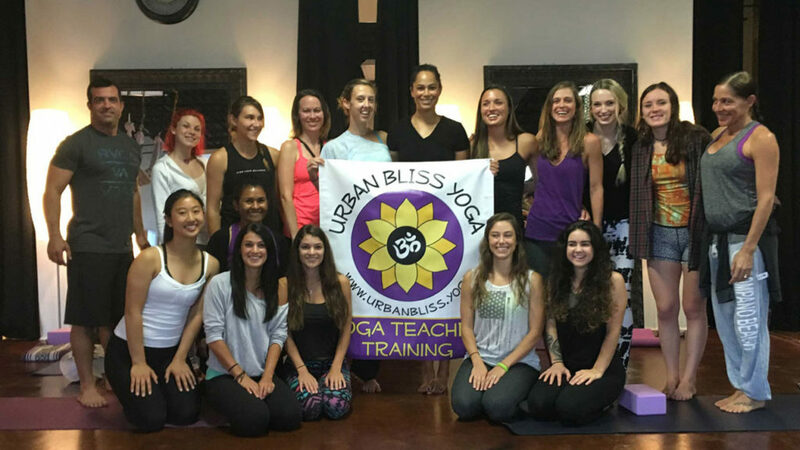 She has vast knowledge of every aspect of Yoga and her Charlotte Yoga Teacher Training students call her the Google of Yoga. Ask her anything about Yoga and she will immediately give you the correct answer. 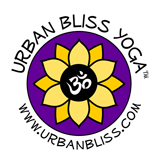 Humor yourself and read the amazing reviews her Charlotte Yoga Teacher Training students have given her over the years.